Find amazing deals on high-quality men's clothing in our Helly Hansen range. 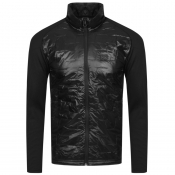 Norwegian-tech keeping you warm with their range of jackets, fleeces, t-shirts and more. Your outerwear sorted.